It's way lighter, and cheaper, than its custom-built predecessors. You know that $30 Xbox controller you have in your living room? The same thing now directs the Navy’s new $2.7-billion attack submarine. For more than a century, a periscope was the only way for those within a submarine to take a look at the world above. Sailors used them to help determine the sub’s position and even direct torpedoes in the days before advanced sonar. However, periscopes had their shortcomings. Only one person could look through the device at a time, and their size placed limitations of the submarine’s design. In 2004, the Navy began commissioning submarines with photonics masts, devices equipped with sensors that function like digital periscopes, but takes up less space. Operators typically control these masts from the control room using a joystick, but not everyone was happy with that. 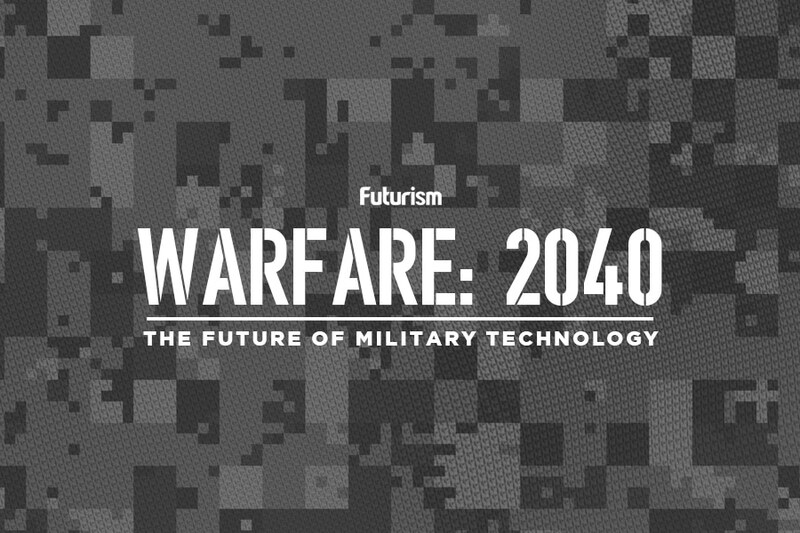 To alleviate that problem, the Navy began experimenting with using an Xbox controller instead. Yes, the sailors are more comfortable with the lighter, more versatile controller, Reed Koepp, the Colorado’s commanding officer, told the Associated Press. 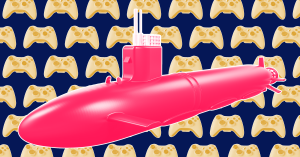 It’s also more natural for them to use — because many of the young sailors who report to the submarine have probably played games on Xbox before enlisting, they won’t need as much training. Plus, it saves the Navy a ton of money. Just one of the custom-built photonics mast joysticks costs roughly $38,000, according to The Virginia Pilot. An Xbox 360 controller runs about $30. 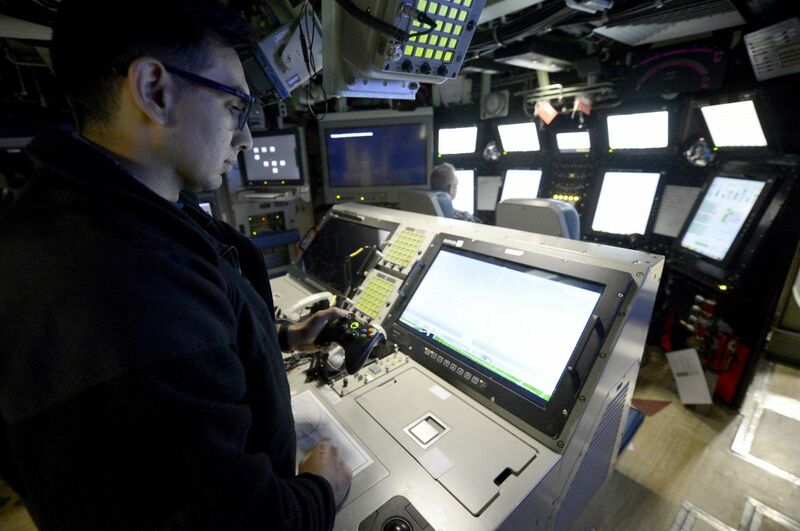 The USS Colorado, in service at Connecticut’s Naval Submarine Base as of Saturday, is the first submarine to use Xbox controllers from the very beginning of its service. But if the controller ends up working as well as its engineers anticipate, it might not be the last.